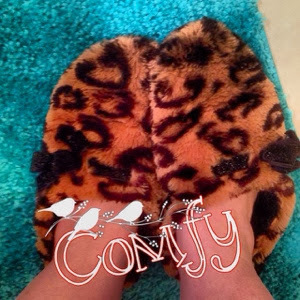 My slippers are about as comfy as they come!! Merry Christmas to the Kendrick Clan! Love you all!